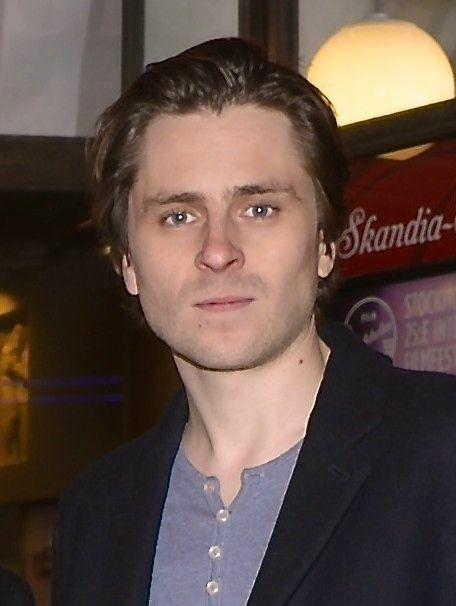 Sverrir Gudnason (in Icelandic Sverrir Páll Guðnason), born 12 September 1978 in Lund, Sweden, is a Swedish actor of Icelandic origin. He starred in the 2007 television series How Soon Is Now. Gudnason was born in Sweden, but brought up in Reykjavík, Iceland. He moved with his family to Tyresö, Sweden in 1990 when his father found work as a professor at the Royal Institute of Technology. 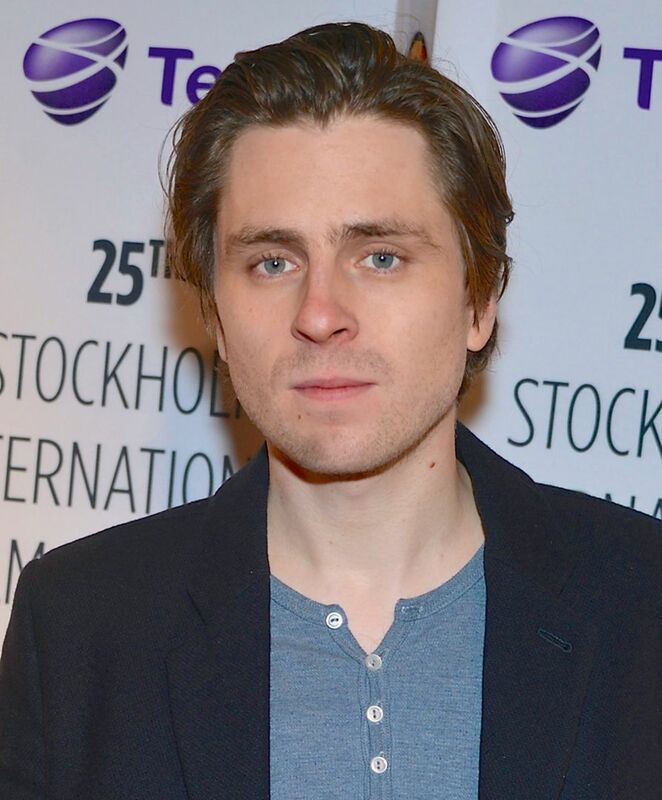 At the 2009 Shanghai International Film Festival he received the award for best male actor for his role in the Swedish/Danish film Original. 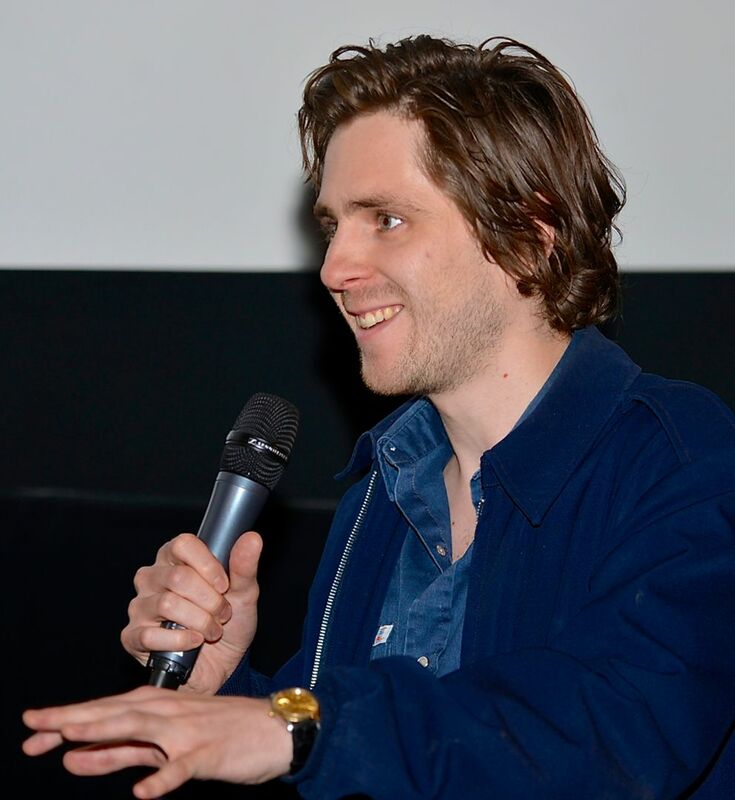 He has since played the role of Pontus Höijer in the second series of Wallander as well as leading roles in productions at both Gothenburg's and Stockholm's city theatres. Read more on Wikipedia.